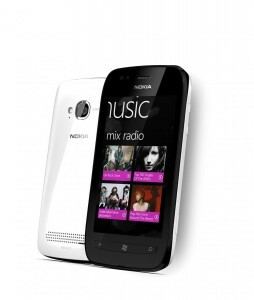 Nokia have been very open about their need for a successful line of smartphones. Microsoft are also in need of a partner who will really push the new Windows Phone platform – have you looked for a Windows phone in a retail store recently? 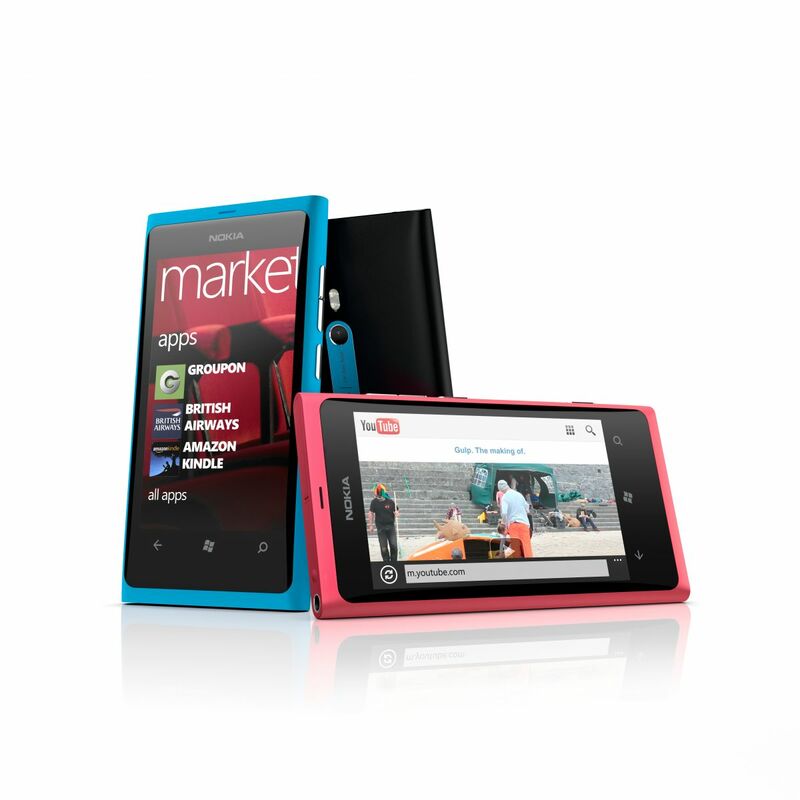 So the launch of the Lumia 800 and its cheaper brother, the Lumia 710, is a major step for both companies. Both phones have 480 x 800 pixel 3.7″ displays and 1.4 GHz processors but the stylish Lumia 800 is the one to have. Not only does it look great but it is better specced. The display on the 800 is AMOLED comared to plain old TFT on the 710. The 800 boasts an 8 Megapixel camera with Carl Zeiss optics, compared to the 5 Megappixel camera of the 710. Finally the 800 has twice the user memory – 16 GB compared to 8 GB in the 710. Both phones include GPS. Nokia don’t seem to be able to make up their minds about Nokia Maps though. These give the full satnav experience and, according to the specs, they only come with the 800. 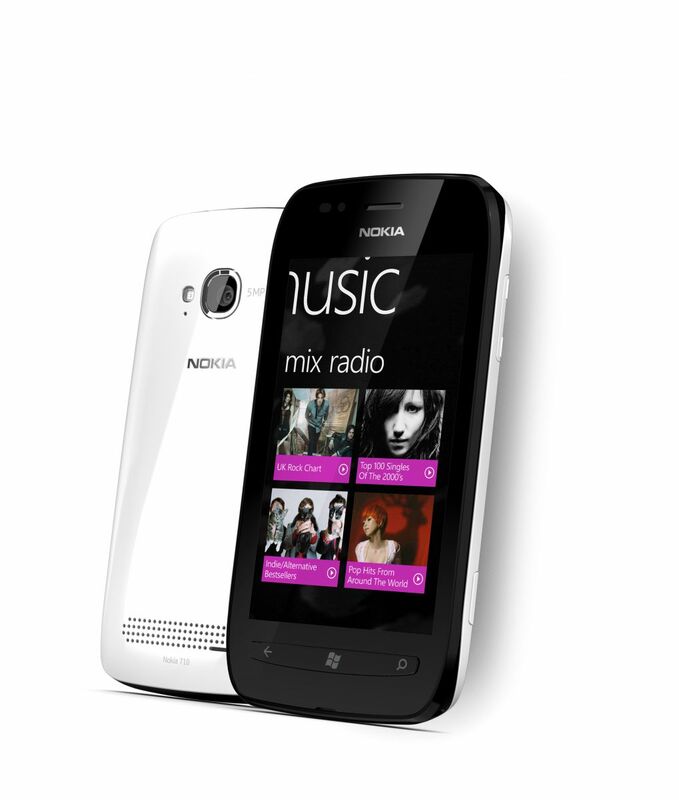 Elsewhere though, Nokia Maps are listed as a feature of the 710 too.